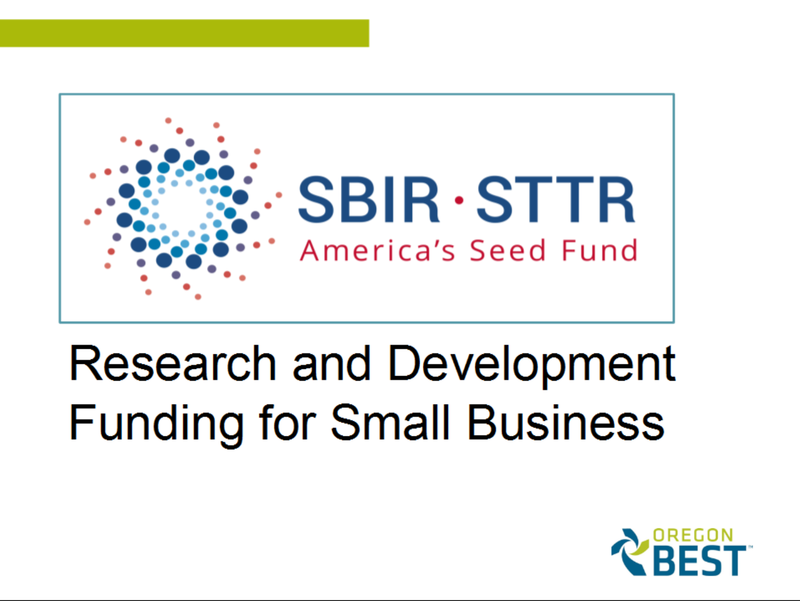 June 7th 2017: Leon Wolf, SBIR/STTR Support Center Coordinator spoke at our meeting on the SBIR/STTR Programs which provide over $2 billion in grants and contracts annually to small businesses. 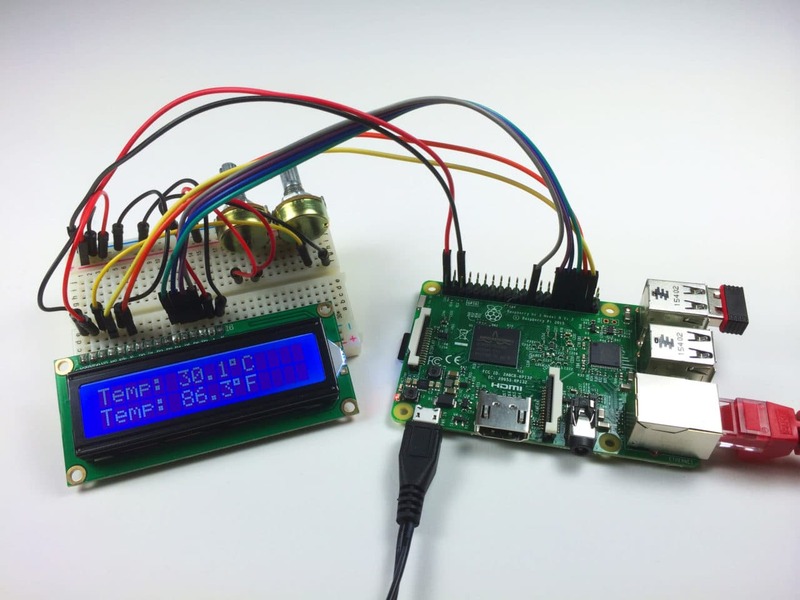 July 6th 2017: Elijah Hawk spoke at our meeting on Raspberry Pi computers and demonstrated an Arduino program with an UNO board for embedding various electronic sensors into inventions with Linux, Python, C++. August 3rd 2017: Mike Hennick owner of the HENNICK'S DO IT BEST HOME CENTER spoke at our meeting on what is needed for a product to enter his supply chain, marketing tips and product development. 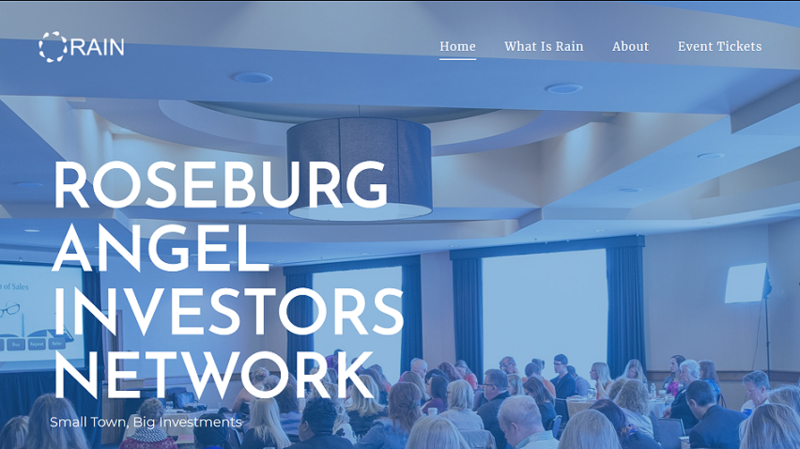 September 7th 2017: John Barton senior member of the RAIN Investment Group spoke at our meeting on what is needed to obtain investment and what are the many funding sources available to investors as well how to craft a good business plan. 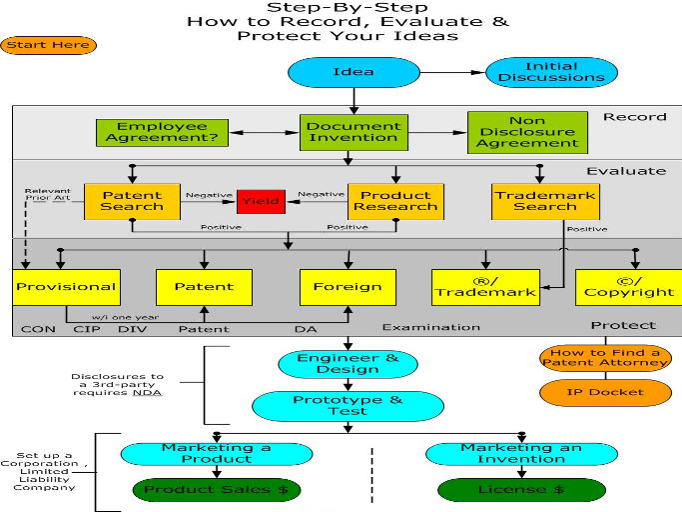 October 5th 2017: Eric Radkey President of South Coast Inventors spoke at our meeting on the basics of starting a new product and advice for startup business. 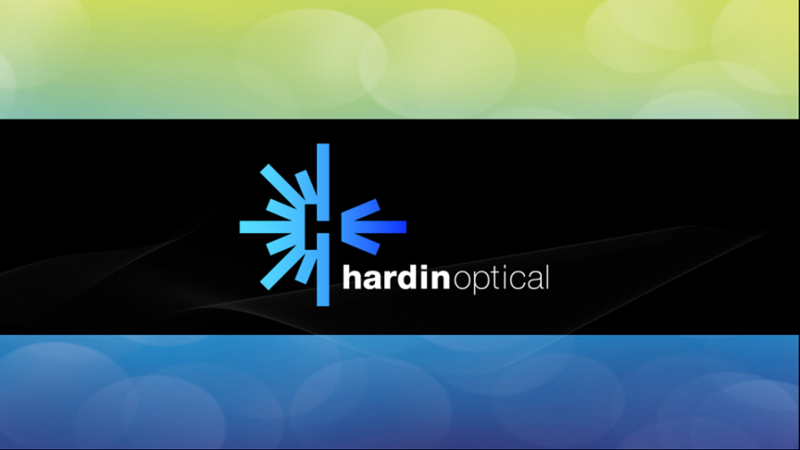 November 2nd 2017: Larry Hardin President of Hardin Optical spoke at our meeting on the company history, the current optical market and advice for startup business. 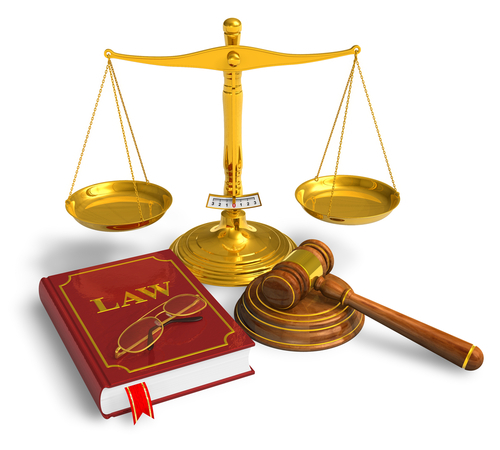 December 7th 2017: Peter Poulson spoke at our meeting on how a individual inventor can defend themselves in court and various business strategies.